The prime season for leaf peeping in Western Massachusetts is just around the corner. Some long-time residents in our area might not think much of the changing colors, but I always greet the crisp arrival of October with excitement. It’s true that I’ve seen my fair share of ruby reds, deep oranges and lively yellows dancing across the hillsides. Every year, though, I find new ways to enjoy the changing seasons. If you want to see a huge volume of fall colors, you can head onto the interstate and see nearly three million brightly colored leaves per minute. However, I think there’s something to be said for slowing down and taking your foliage viewing at a slower pace. Today, I’m sharing some of my favorite leaf-peeping locations. 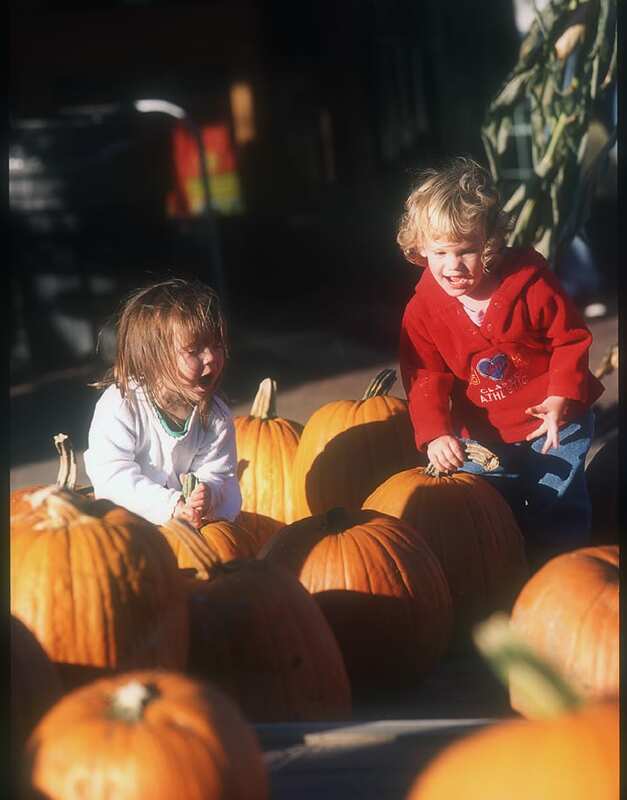 Try something new, and you just might find that the fall foliage is a lot more exciting than you thought. If you want to see the changing colors up close and personal, there’s no better method than heading out for a hike. If you walk along a rolling path on a crisp fall day, you’ll smell the colorful fall leaves as they tumble from the treetops to the forest floor too. Thankfully, you don’t have to be a serious mountaineer to get out and enjoy the changing colors. Check out these two great spots. Mt. Norwottuck in Amherst boasts a 1,106-foot summit that is easy for most to hike. In addition to beautiful fall foliage, you can stop in at the Atkins Farm Country Store just minutes from the trailhead for heavenly apple cider donuts. Mt. Tom Reservation in Holyoke features a 2,106-foot summit alongside 22 miles of well-maintained trails ranging from easy to moderate. 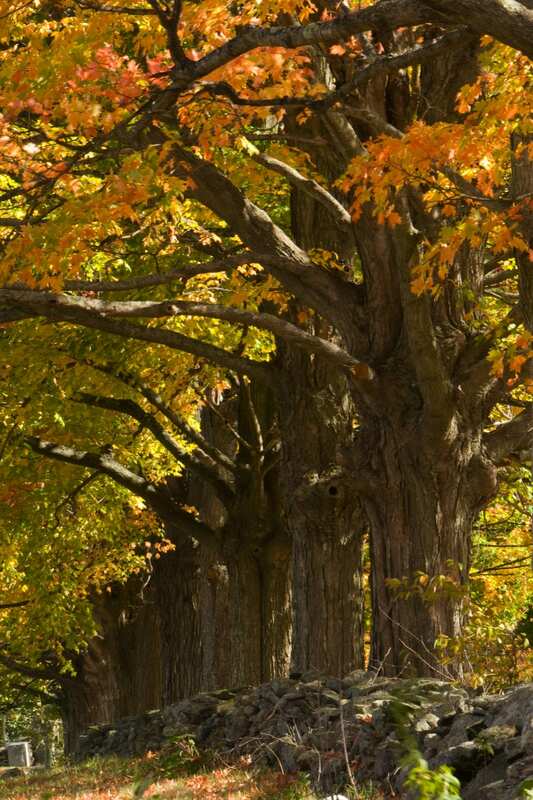 This prime leaf-peeping location is easy to find off Route 5. You don’t have to dive in head first, but being out on the water can be a fun and novel way to see the beautiful fall leaves. When the sun is in the right spot, you’ll see not only gorgeous foliage but also a dazzling reflection on the water’s glassy surface. If you have a canoe or kayak, you can grab a map, pick a pond and head out. If you don’t own a boat, check out these options. The Deerfield River is a great spot to catch fall colors. Crabapple Whitewater and Zoar Outdoor both run the rapids at a speed that’s safe and fun for the whole family. 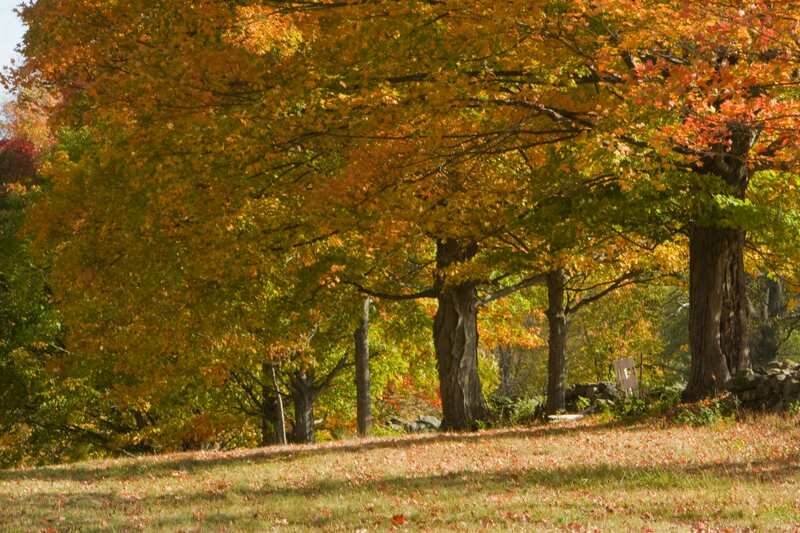 The Connecticut River boasts leisurely leaf-peeping pleasures aplenty. Head out aboard the Lady Bea at Brunelle’s Marina in South Hadley. Faster than walking yet more intimate than driving in a car, bicycling can be a great way to enjoy picture-perfect leaf peeping. 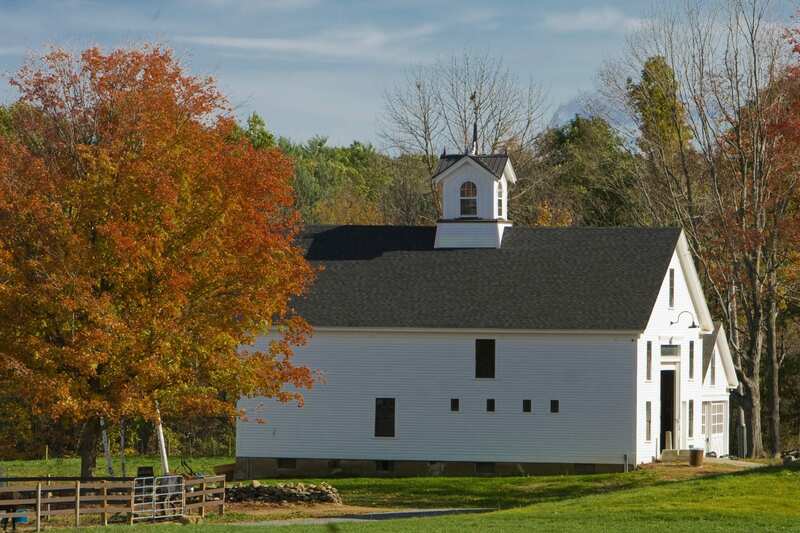 Western Massachusetts boasts hundreds of miles of calm, quiet country roads to explore. If you prefer to avoid roads altogether, check out these two marked trails instead. The Norwottuck Rail Trail is a beautiful, 11-mile pedestrian and bike path that connects the towns of Northampton, Hadley, Amherst and Belchertown. The Manhan Rail Trail is a pedestrian and bike path in Easthampton that runs for six miles into the town of Northampton, where it connects with another gorgeous set of trails. If you love golf as much as you enjoy leaf peeping, why not hit the links and enjoy both at the same time? Stunning, colorful trees line the fairway of The Ranch Golf Club in Southwick. Your score might suffer with such beauty to distract you, but no doubt you’ll still feel like a winner at the leaf-peeping game. With so many ways to enjoy the fall foliage, there’s no excuse not to get out and drink in the beautiful colors this season. Maybe we’ll even run into each other as we explore everything beautiful Western Massachusetts has to offer.